Book an economic private taxi or bus from Malaga airport to Marbella with our transfer services filling in the form on the top. 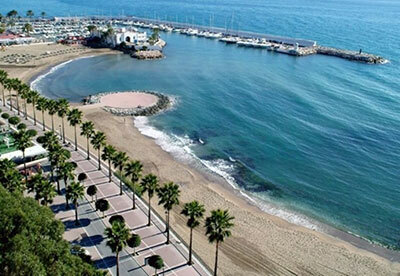 Malaga Airport to Marbella: 51 km. Time to reach Marbella: 38 min. Marbella is a new paragraph in the province of Malaga, this coastal city gained its glamorous, exclusive and luxurious fame by its own merits, and proof of this are all the shops and boutiques, its hotels, services, casinos, the port of Puerto Banus, the Golden Mile area, Nueva Andalucia and many other reasons that turned this city into a very important tourist location at a national and international level. How to get to Marbella? the public transport that Portillo offer is a very cheap option although it is subject to a fixed timetable and possible delays; the main disadvantage is that the bus won’t leave you at your hotel or destination. in spite of the efficiency of Renfe’s suburban train service, it falls short for its aim of reaching Marbella; the railway tracks end at Fuengirola, where one must get off and catch a bus….a right nuisance. there are plenty of taxis outside terminal 3 but they won’t be able to offer a perfect journey like a transfer. The comfort and treatment you get in a private taxi is considerably better than in a conventional publi. Every tourist that visits the city for a holiday becomes inevitably attracted to its extension of fantastic beaches that are completed with the ones in Cabopino and Elviria on the outskirts. The great climate in Malaga all year round helps that so many travellers all around Europe decide to come to Marbella to enjoy its excellent golf courses. An intensive night out partying is an important demand for many of the people that come to this destination; the port has plenty of pubs, bars, clubs and discos to choose from. 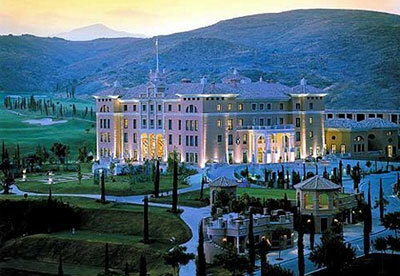 The best and most luxurious hotels on the Costa del Sol are situated in this municipality (for expample: Hotel Villa Padierna), casinos, residential areas, leisure parks, restaurants; in a nut shell, it’s the ideal holiday destination for those in search of a higher level of quality in their lives. To reach to these places more exclusive we can offer a higher level of quality with our luxury transfers. A perfect city to practice Golf. If you are a lover of this sport please read carefully the name of the best golf courses in Marbella: Gualdalmina Golf, Club de Golf Los Naranjos, Cabopino Golf Marbella, Marbella Golf & Country Club, Rio Real Golf Hotel, Aloha Golf. Do you need a transfer to your golf course? we are experts in this way of transportation. these are the most relevant museums of the city: Ralli Museum, Bonsai Museum, Spanish Contemporary Engraving Museum. The municipality has a varied offer of cinemas: Cinesur Plaza del Mar, Cinesa La Cañada, Cines Gran Marbella. 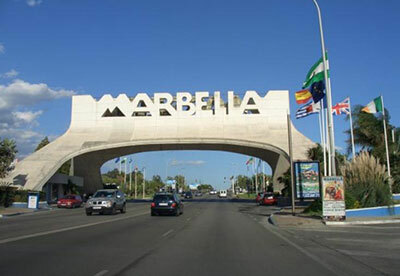 Other places to enjoy your free time in Marbella: Leisure park Funny Beach, Casinos Marbella, and much more. It’s also very common to visit other destinations nearby like: Estepona, Ronda, Fuengirola, Gibraltar, San Pedro de Alcántara, Ojén, etc. 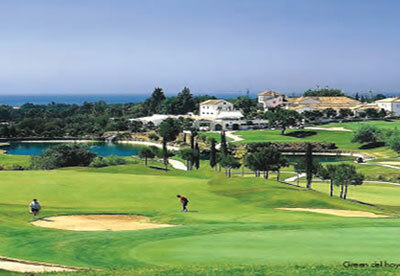 We also offer taxis from malaga airport to all of these towns. Are you convinced? Sure, Marbella is an incredible place to enjoy on holidays. If you are interested in visiting this municipality on one of the excursions and daytrips that economytransfer.com provide, request further information via the contact form.